Recently a pastor told me about a conversation that he had with a friend. In describing the church he serves he said, “I pastor a small church with a big mission.” His friend replied, “I go to a big church with no mission.” It’s true. Sometimes leaders get so wrapped up in their own vision they forget that God calls them to serve. Make no mistake, if service isn’t part of a church’s mission, it’s not God’s mission. Leaders must remember that it’s never their job to convince followers to support the leader’s needs. That quickly becomes coercion, oppression, and often leads to manipulation and even spiritual abuse. Servant-leaders are committed to meeting the followers’ needs by leading them to Jesus through his/her willingness to serve (truly understanding the shepherd and sheep metaphor would be helpful). When a church’s mission can’t see past the building, there is no mission. If the focus of the church stops with the cool café, cozy couches, state-of-the-art light show, and high-energy children’s program, there is no mission. If most of the church’s time, resources, and energy is spent attracting people to a building instead of reaching people where they live, there is no mission. 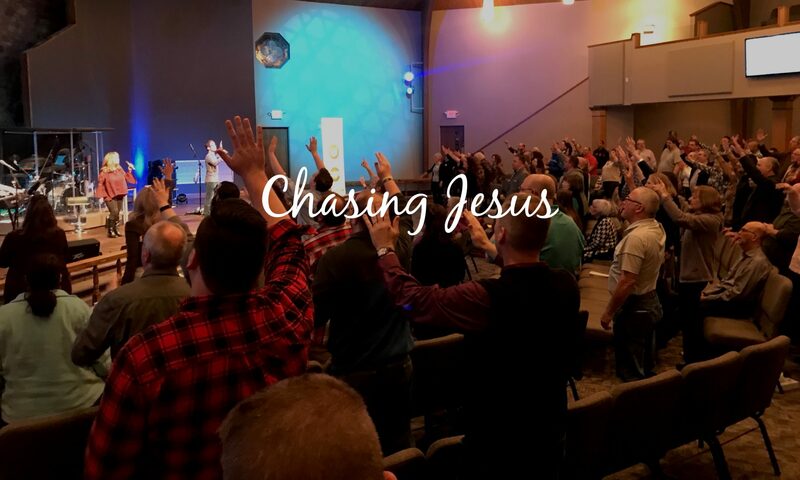 It can be the biggest church with the best speaker, raise a ton of money, attract lots of people, entertain well, and develop a loyal following, but that doesn’t mean it’s on mission with God. If a church is content with waiting on people who need Jesus to come to the building, there is no mission. If a church is not stepping into local neighborhoods and connecting with the community, there is no mission. If a church refuses to see the remarkable opportunities in its own backyard, there is no mission. The greatest opportunity for any church to make a difference in the world waits just past the property line. If a church doesn’t recognize that, someone in leadership either has an alternative agenda or they’re simply too complacent to care. Mission is urgent; we can’t afford to miss the call to go, love, get our hands dirty, be intentional about meeting people where they are. Don’t misunderstand, gathering for corporate worship is important, but worship nor mission is to be shut up in a building. We must be passionate and relentless in our efforts to reach people not merely entertain them, which means getting out of the building. People all around you need Jesus; they are searching for something and we have the answer. So stop looking for the latest, greatest, coolest, coziest church. It’s better to be part of a small church with a big mission than a big church with no mission. Good Post! Very relevant to the church today! Very interesting. I just wish I knew where that church was. These churches are everywhere; they are attractional instead of incarnational. Some of this mindset has been created by the “church growth” movement that says “bigger is better”. Nothing against big, we all want to see the church grow. But if we forsake mission unfortunately we grow with the wrong foundation. Tim Suttle has a great book related to this called, “Shrink”.